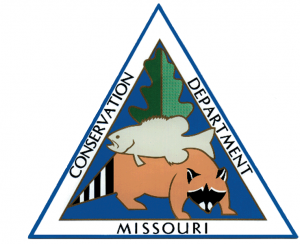 PRESS RELEASE: (Missouri Department of Conservation) — Missouri’s 2018-2019 deer-hunting season ended Jan. 15 with the Missouri Department of Conservation (MDC) reporting a preliminary total harvest of 290,339 deer. Top counties for the overall season were Franklin with 5,826 deer harvested, Callaway with 5,545, and Howell with 5,350. Of the 290,339 deer harvested, 136,776 were antlered bucks, 30,116 were button bucks, and 123,447 were does.